The “Do One Thing” series chronicles my yearlong effort to tackle one project every day to organize my life and home. Day 7: You can see why I had to have the Stack. 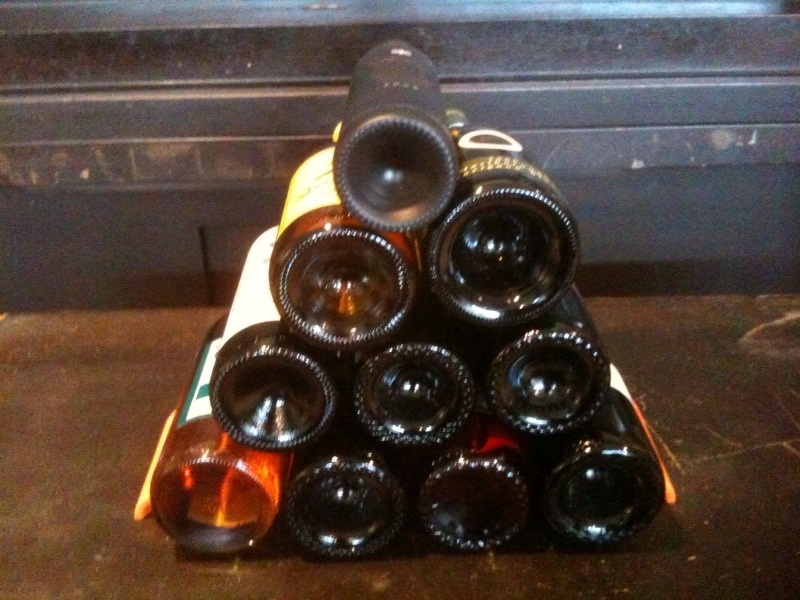 Look at this perfect pyramid of wine. 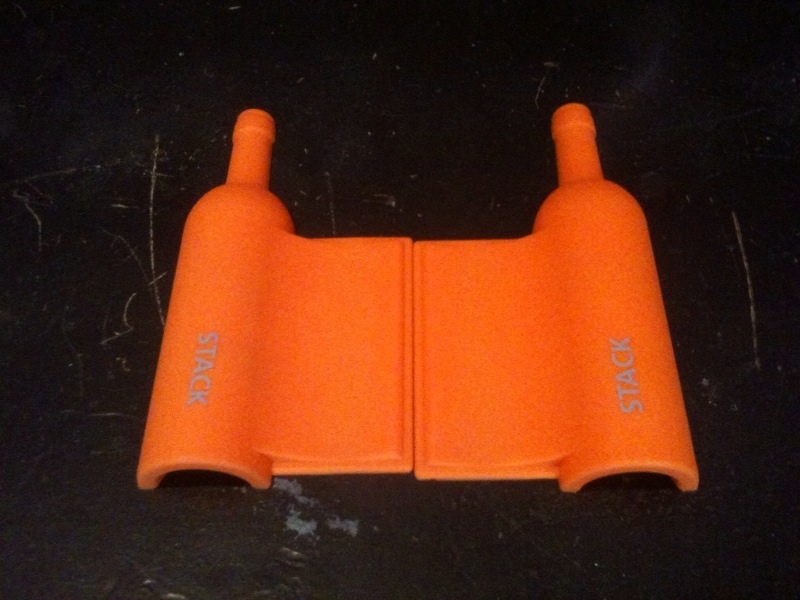 Because I’m storing the wine in the pantry, I’m getting twice as much work out of the Stack, using the two halves of the device to secure two wine stacks against two cabinet walls. Better utilization of the pantry space enabled me to liberate four forgotten bottles of wine from the stairwell closet today, which led to all sorts of afternoon organizational maneuvers. The Stack appears to have originated from an Australian company called Make My Day. 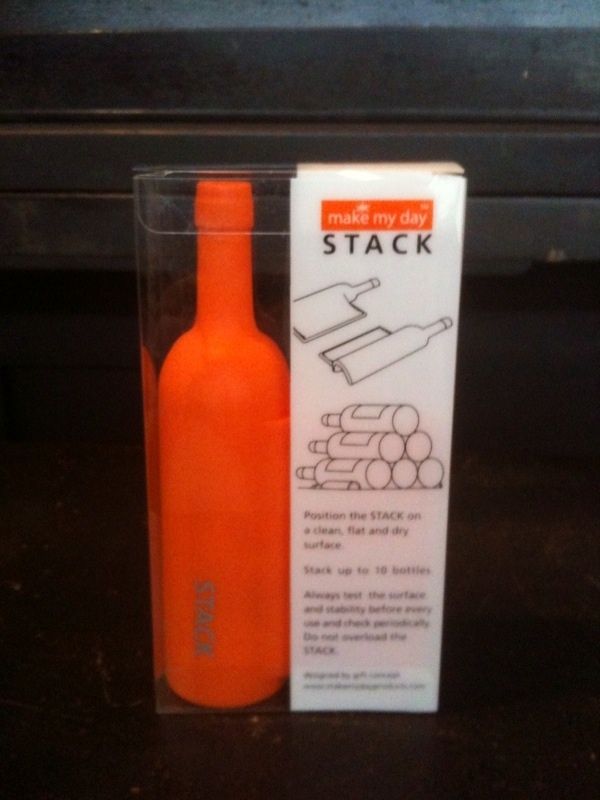 The Stack in its original packaging. 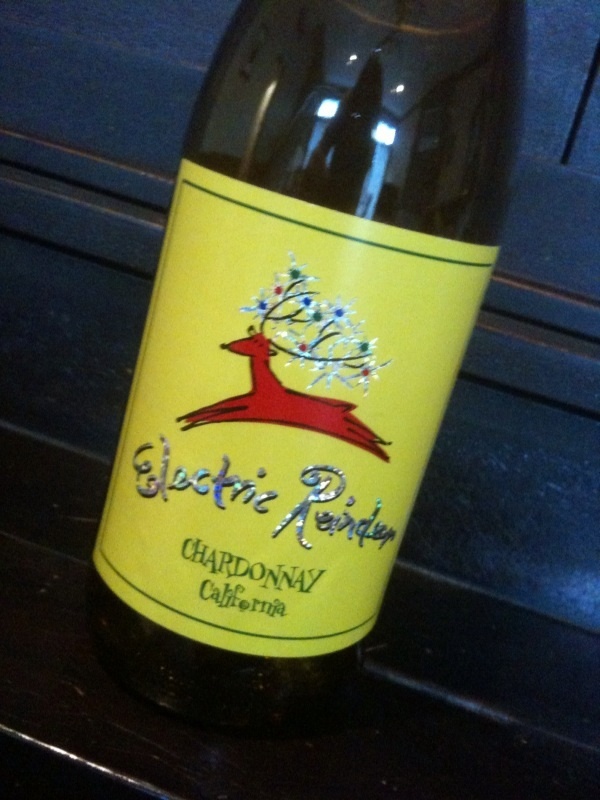 Electric Reindeer, proof that I will bring cheap, hilariously named wine to your party. Two halves of the Stack.